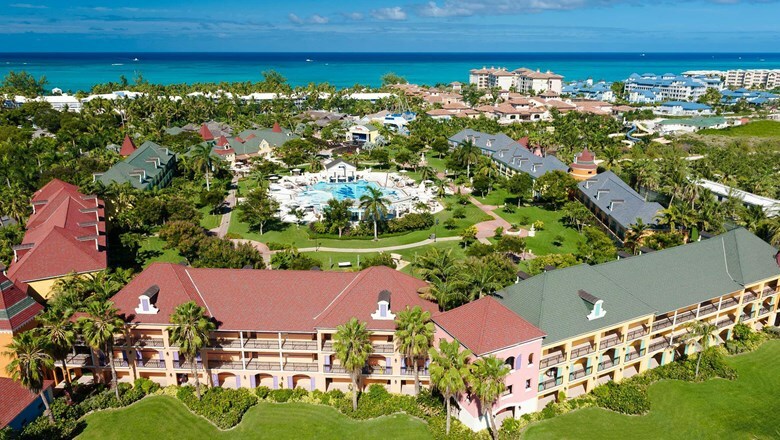 Citing “critical and long-standing issues” that have impacted operations over the past few years, the Beaches Turks & Caicos Resort will close three times over the next two years. The property will close from Sept. 3 to Oct. 15, 2019; Sept. 7 to Oct. 22, 2020; and for an indefinite period starting in January 2021. The resort would not elaborate on operational issues. Several Caribbean news outlets say that Sandals is disputing a $60 million tax bill with the Turks & Caicos government. Beaches is the largest resort on Turks & Caicos by far with 758 rooms. Guests booked during a closure may change their travel dates to Beaches Turks & Caicos or travel on their original travel dates to one of the other Beaches locations in Jamaica — Beaches Negril or Beaches Ocho Rios — at no additional cost, including airfare change fees. The resort closed for three months in late 2017 to repair damage from Hurricane Irma.